When entering Hull on the A63, it is difficult to miss the home of one of the city’s oldest and most successful businesses. 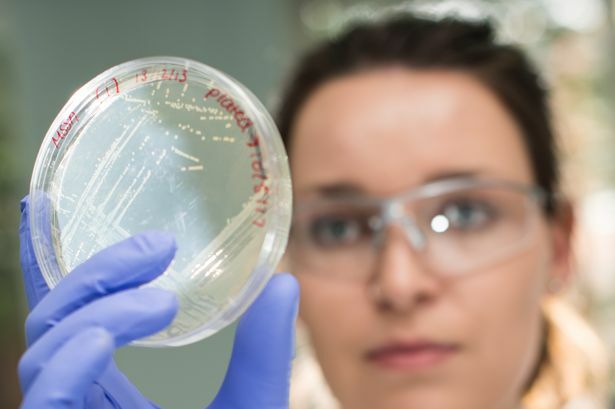 Today, Smith & Nephew employs around 16,000 across the world, and has an influence in more than 100 countries, as it strives to improve the lives of medical patients everywhere. But to properly trace the origins of global manufacturing giant Smith & Nephew, you have to travel back in time more than 160 years. 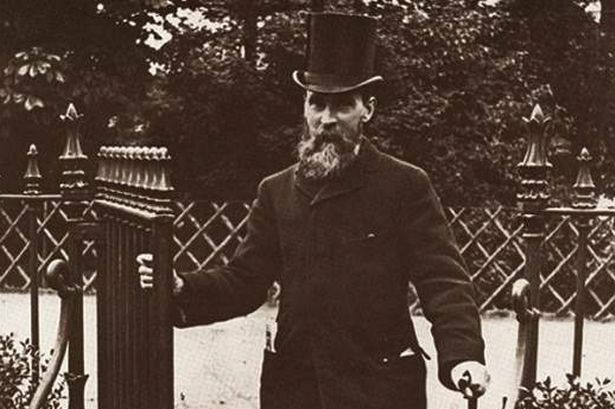 Thomas opened his own pharmacy in Whitefriargate, Hull city centre, in 1856, specialising in cod liver oil. During his time running the business, Horatio Nelson Smith oversaw the supply of field dressings during the World Wars. In 1914, Horatio met with an envoy of the French president in London. The business was awarded a contract to supply £350,000 of surgical dressings within a five-month period. Several years later, in 1928, Smith & Nephew first produced an experimental bandage which would go on to become a household name – Elastoplast. In 1937, Smith & Nephew was officially incorporated, and listed on the London Stock Exchange. Since then, the company has continued to grow by taking a pioneering approach to supporting healthcare professionals in their daily efforts to improve the lives of patients. By the late 1990s, the business had expanded from its original roots in Hull into a diverse healthcare giant, with operations across the world. Just before the turn of the millennium, in 1999, Smith & Nephew was listed on the New York Stock Exchange. 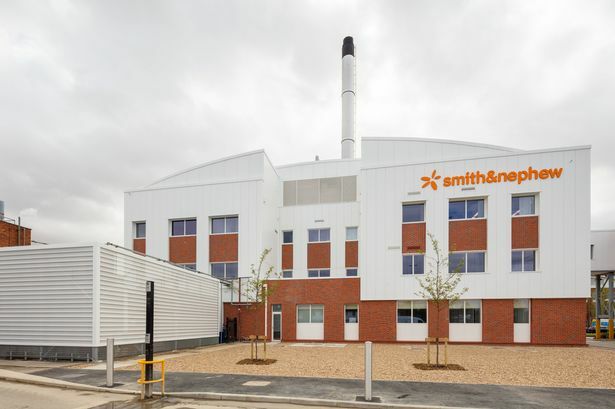 Despite its worldwide expansion and rise to become one of the leaders in its field, Smith & Nephew has stood proudly by its Hull roots. In 2016, the business unveiled two commemorative plaques at its Hull site, in honour of Thomas and Horatio Smith. The special ceremony was attended by Jean Gooder, the eldest granddaughter of Horatio Smith. At the time, long-standing Hull councillor Mary Glew, who led the plaque scheme, said: "Smith & Nephew is such a well-known name in the city, and for it to have grown from a small pharmacy to a worldwide business is wonderful. "It is quite right that we are honouring Thomas and Horatio with Lord Mayor Centenary Plaques for their work and dedication to the city." 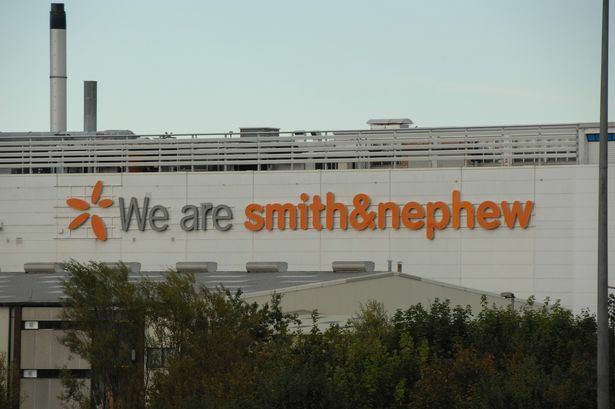 Smith & Nephew is continuing to innovate, and expand its business. With annual sales surpassing $4bn, the company announced last year it was on track to meet its 2018 target. Just last week, Smith & Nephew also announced a deal to buy US medical tech firm Ceterix Orthopaedics, for a price which could reach £80m. 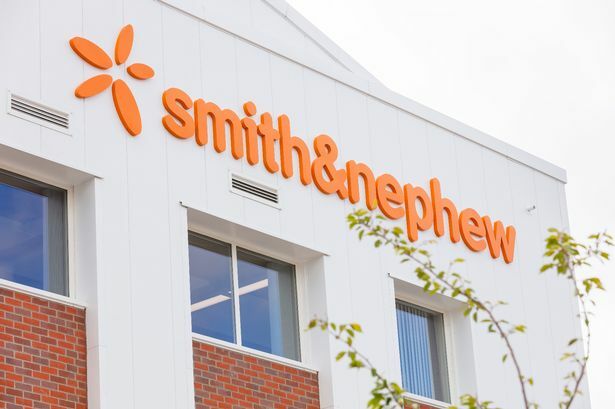 It is easy to forget when looking at Smith & Nephew today, that it all started out with a small pharmacy in the heart of Hull.